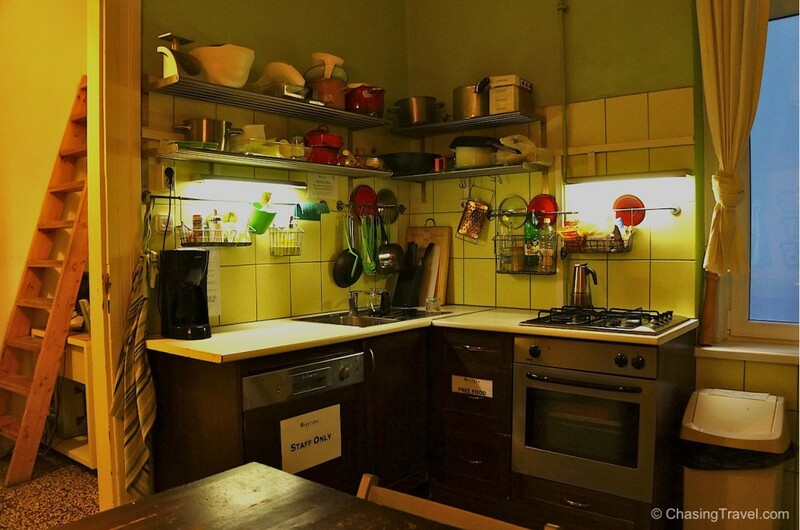 Before we bought our apartment in Budapest, we travelled using Airbnb or we opted for luxury hostels. 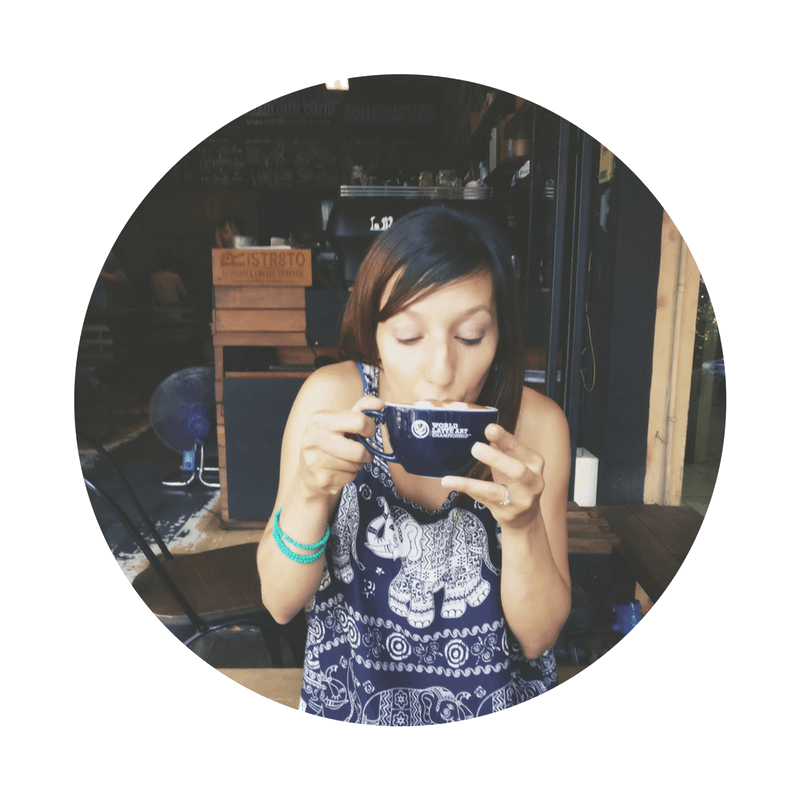 On a recent trip we were invited to stay at the Aventura Boutique Hostel to experience their hostel brand. 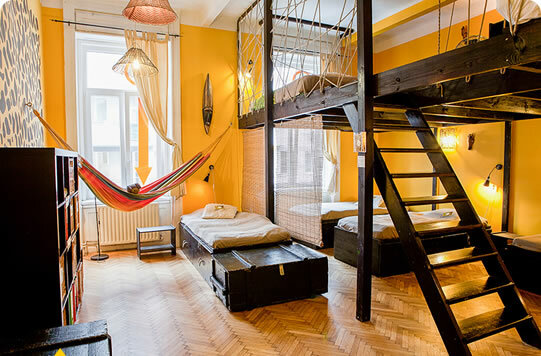 They’ve just been awarded one of the best designer hostels in Budapest, and is top-rated by Booking.com. but here is what we loved about our stay. 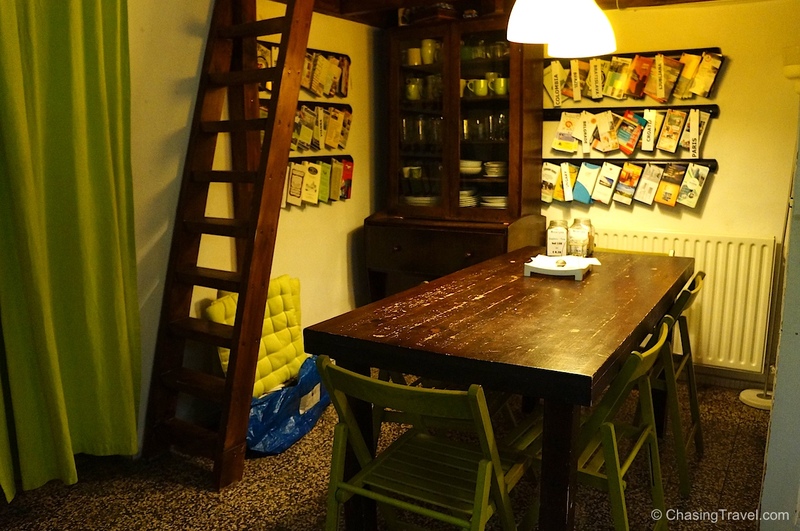 With uniquely designed shared rooms, private apartments, even options for families, Aventura is one of our favourite boutique hostels in Europe. 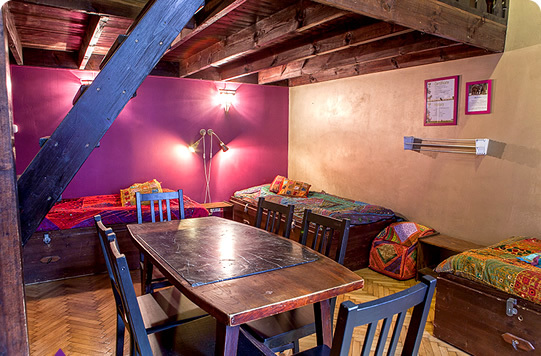 The hostel offers mostly shared rooms but each feels like an intimate loft. There are no bunk beds and each room is a fun travel-related theme. Like the adventurous Africa room with leopard walls or the Space room with UFO shaped lamps (and private ensuite). 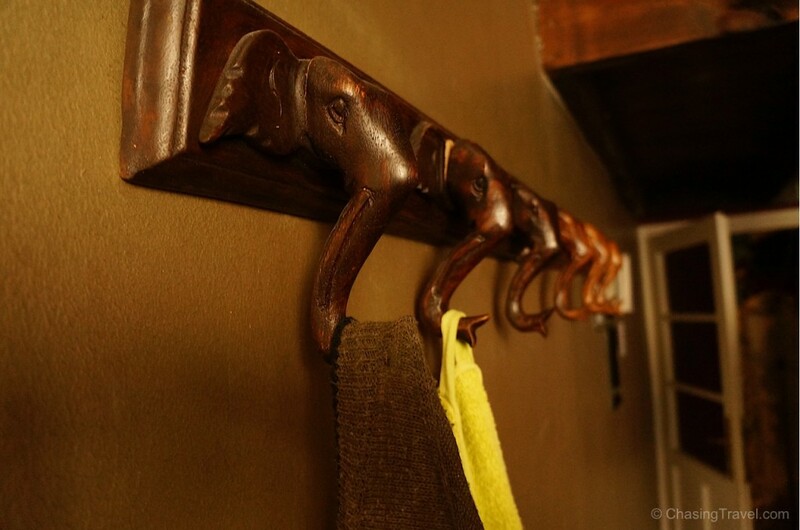 The Japan room is a double room – cozy and private, perfect for couples. 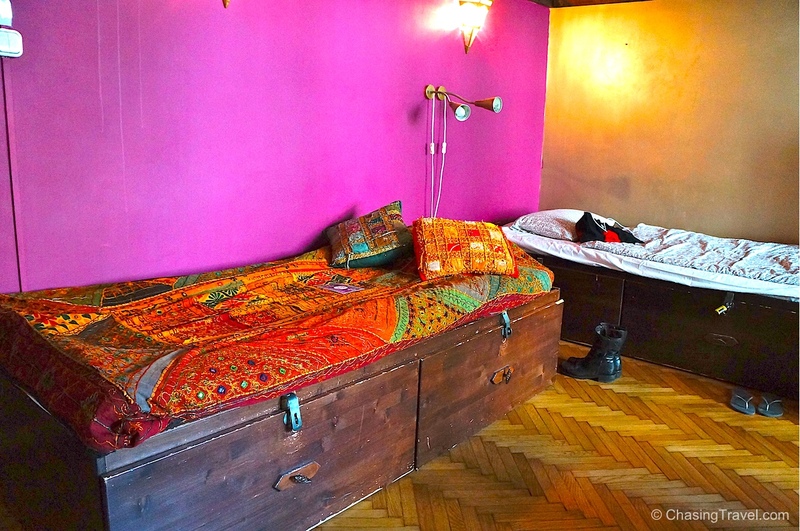 The India room where we stayed is a loft bedroom – it is not entirely private but it is sectioned off to feel like your own space with separate stairs to enter. The ceiling is low in the India room but I’m short anyway so it didn’t bother me much. It couldn’t be in a better location. 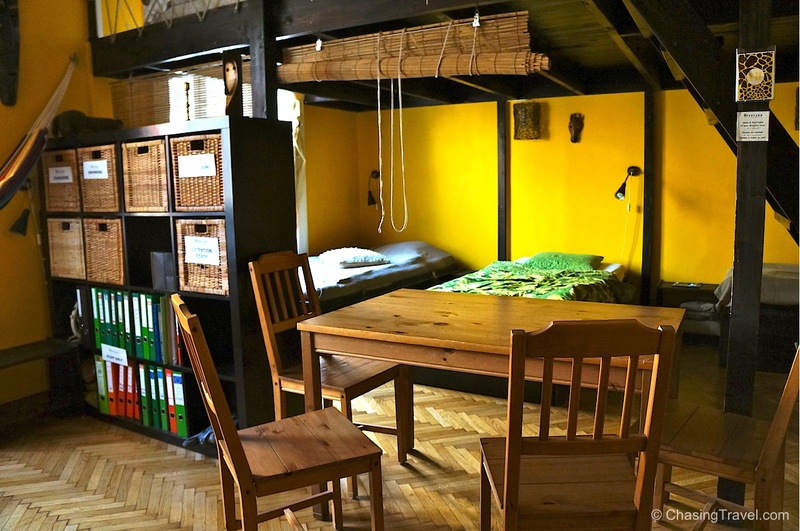 The hostel and the apartments are in Budapest’s 13th District on the Pest side of the city, central enough to walk to the metro, go for a run along the Danube, or take in a Turkish bath. It’s in a residential area with a primary school nearby, supermarket, and lots of cafes where locals hangout. Aventura offers amenities you don’t usually get with hostels – like child care service, a massage for €20, well-stocked kitchen to cook your meals, and your own trunk (not a measly locker) for storage. 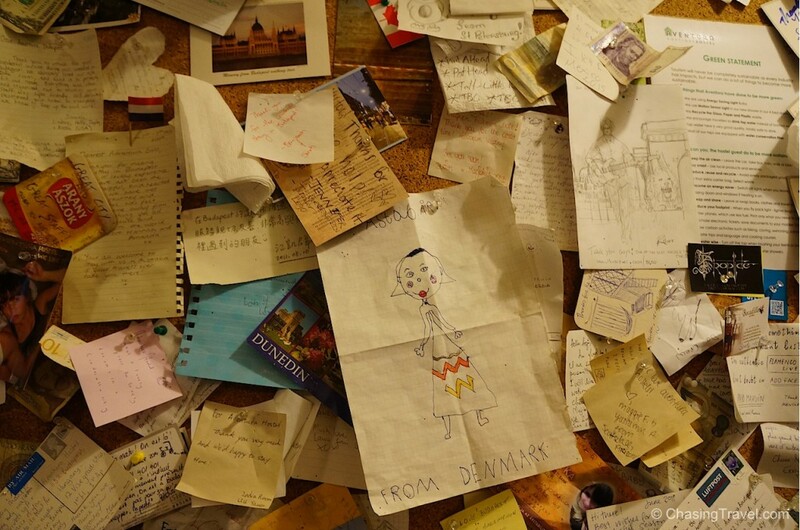 The first note left from a little Danish girl. 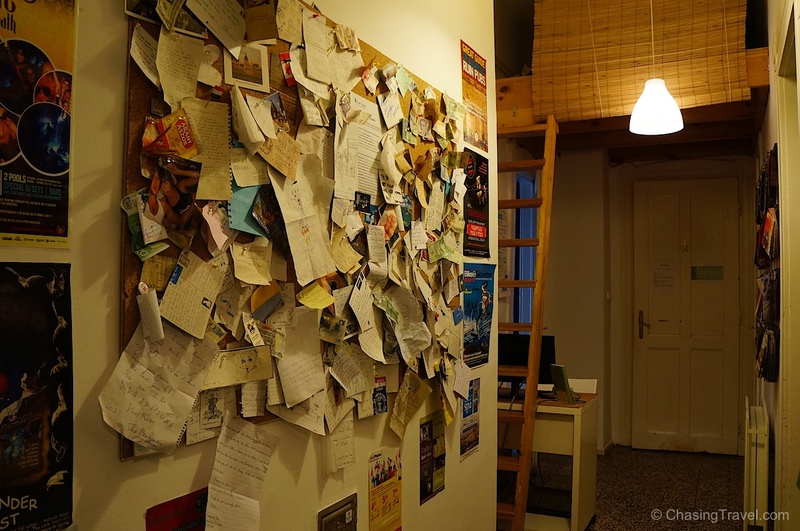 Agnes at the hostel has kept it ever since! We absolutely loved our stay at Aventura. If you have a chance to meet Agnes the hostel manager while you’re there, she is such a lovely person to get to know and who makes you feel like family. I only wished we could have stayed longer or experienced their luxury private apartments. 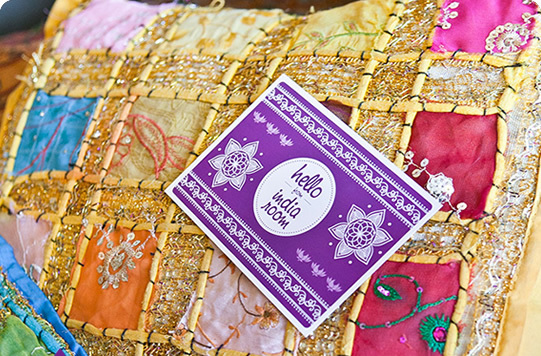 The hostel is also part of Hostelling International, a non-profit network of hostels where all the funds stay in the location and help support the local business. 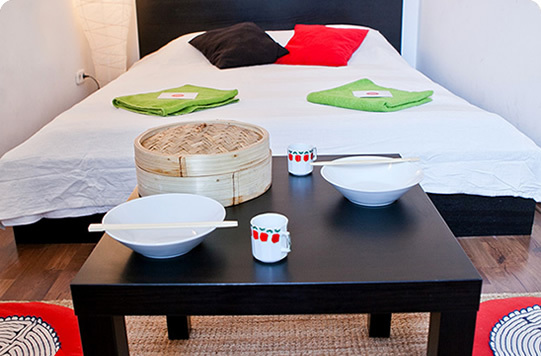 Budget: approximately € 12-17 for shared room in peak season. € 35-45 for the private Japan room. Where to book: Book here with Booking.com or get €28 off with Airbnb. Thank you Agnes for being so inviting. 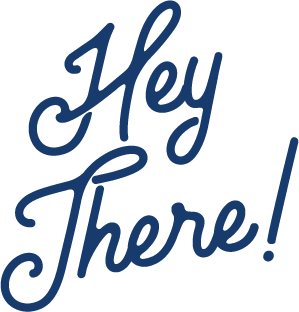 I was a guest of Aventura Boutique Hostels however, I was already planning to book one of their apartments before our collaboration anyway. As always, opinions are entirely my own, and I would never recommend anything that I don’t prefer myself.